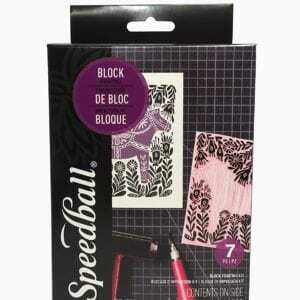 A 25% savings off individual prices. 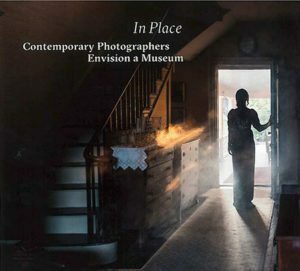 With their images of the historic Florence Griswold House and the Museum’s landscape and collections the artists in the exhibition In Place produced an extraordinary diverse body of work that resonates with historical allusion, poetic suggestion, poignancy, ironic humor, and genuine affection for the signifcance of this historic site. Collectively, they have given all of us a new way of thinking about the Museum and, more broadly, about the ongoing relationship of certain places to artistic creativity. Fans of the Museum will savor this catalogue as a keepsake picture book that captures not only this very special exhibition, but the entire historic site at this point in time. 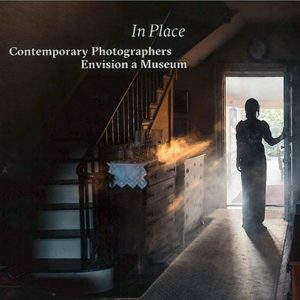 In Place: Contemporary Photographers Envision a Museum features the work of photographers Tina Barney, Marion Belanger, Adrien Broom, Kate Cordsen, Peter Daitch, Alida Fish, Ted Hendrickson, Sophie T. Lvoff, James Welling, and Tom Zetterstrom. In 2013, the Florence Griswold Museum purchased Peonies, arguably Matilda Browne’s Impressionist masterwork. 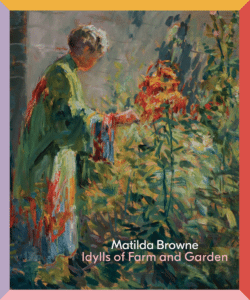 This opportune acquisition led Curator Amy Kurtz Lansing to propose that we undertake the first museum exhibition devoted to Matilda Browne (1869-1947), a talented artist who forged a reputation as a professional painter in an era when opportunities for women were limited. Accepted as a peer by the male artists in the Lyme Art Colony, she was the only woman accorded the privilege of painting one of the famed doors in the Florence Griswold House. In Greenwich, where she lived most of her adult life, she was a founder of the Greenwich Society of Artists and exhibited in all of their annuals from the first, in 1912, through 1931. And yet, until now, she has never been the subject of a retrospective exhibition. 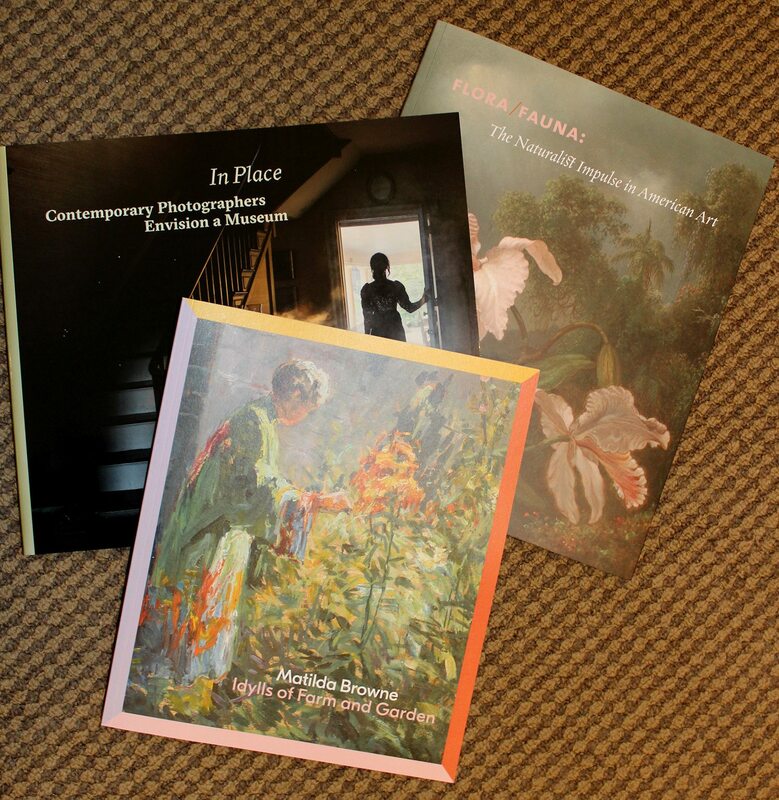 This catalogue features an essay by guest curator Susan Larkin and 75 figural images most in full color. In addition there is an exhibition checklist for the accompanying exhibit as well as a listing of her lifetime exhibitions. A great resource for any collector. 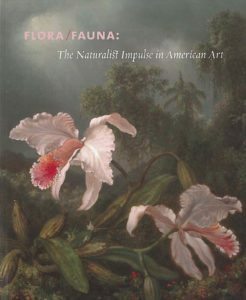 *Please note this catalogue was printed with two cover options (Harry Hoffman, A Coral Cave and Martin Johnson Heade, Jungle Orchids and Hummingbirds). The contents of the catalogue are the same. At the heart of the Florence Griswold Museum’s collection stands a tall mahogany chest containing twenty-eight drawers filled with treasures. 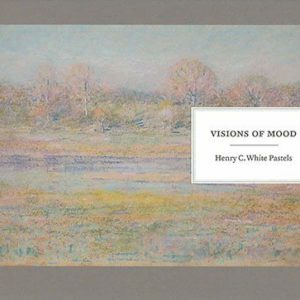 The contents make up the naturalist collection preserved by the American Impressionist Willard Metcalf, who gathered many of his specimens during summer visits to Florence Griswold’s boardinghouse between 1905 and 1907. Inspired by the Museum’s extensive collection of his work, this exhibition places Metcalf’s dual practice of art-making and natural history within the larger context of American art history. 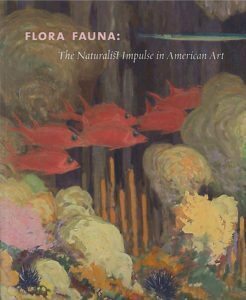 Flora/Fauna surveys the history of artist-naturalists and environmentally-conscious artists in the United States from the dawn of the 19th century through the mid-20th century. Together, their works reveal the great diversity and evolution of the ‘naturalist impulse’—the artist’s interest in natural history—across time. Since the country’s founding, artists have participated in forging an American natural history as explorers, collectors, close observers, cataloguers, and early environmentalists. They originated, developed, and challenged notions of nature’s proper scientific and aesthetic representation, and then translated those concerns into fine art. 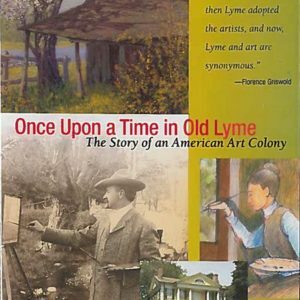 Stemming from the Lyme Art Colony’s history, a large portion of this display emphasizes art produced in Connecticut. This vantage point is appropriate, for one of the main factors motivating urban artists’ visits to rural Connecticut was the opportunity to commune with nature, often at art colonies. This exhibition is a timely endeavor as we think about our role on this fragile planet, and what we leave for future generations. Works in the exhibition reveal how artistic production has corresponded with social developments in American history, from an early concern with establishing a national identity distinct from Europe; to reflecting Americans’ shifting philosophies on evolution and the human relationship to the environment; to the growth of the conservation movement in the United States.